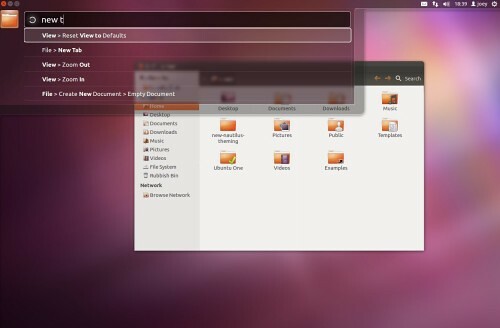 HUD is nice feature which is available in Ubuntu 12.04 Precise Pangolin. With HUD you can easily handle commands without touching mouse. HUD added by default in Ubuntu 12.04 Precise Pangolin but only in Unity 3D with compiz. 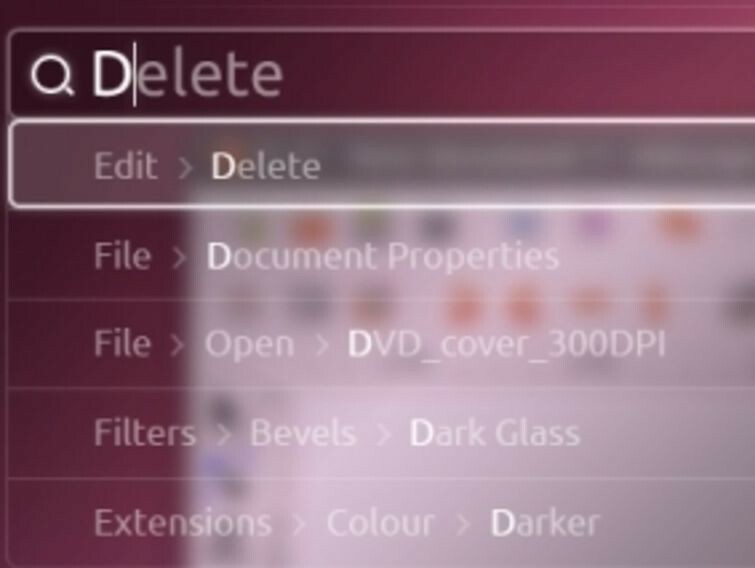 HUD is not added for Ubuntu 2D but you can install HUD on Ubuntu Unity 2D easily with PPA. HUD for Unity 2D is not officially available. If you found any bug Report here. No Comment to " Install HUD in Unity 2D Ubuntu 12.04 Precise "